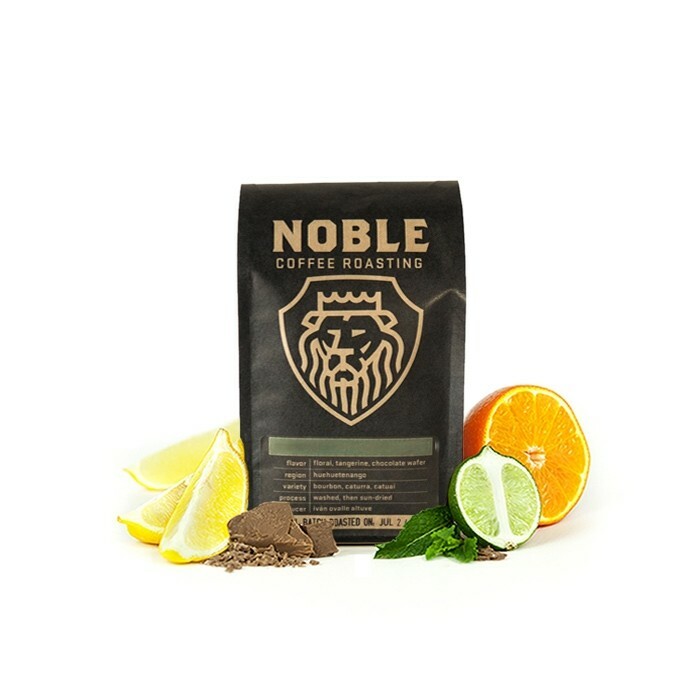 This is the Mexico El Rincón Organic brought to you by Noble Coffee Roasting. Grown by the Finca El Rincón in the La Concordia, Chiapas region at 1,600 meters, this fully washed coffee is a perfect example of why we love coffees from Mexico. The cup has a rich quality of milk chocolate, caramel, graham cracker and marzipan with a balanced acidity of pear and orange.